It sounds like a mixed message. Drinking alcohol may offer some health benefits, especially for your heart. On the other hand, too much alcohol may increase your risk of health problems and damage your heart. 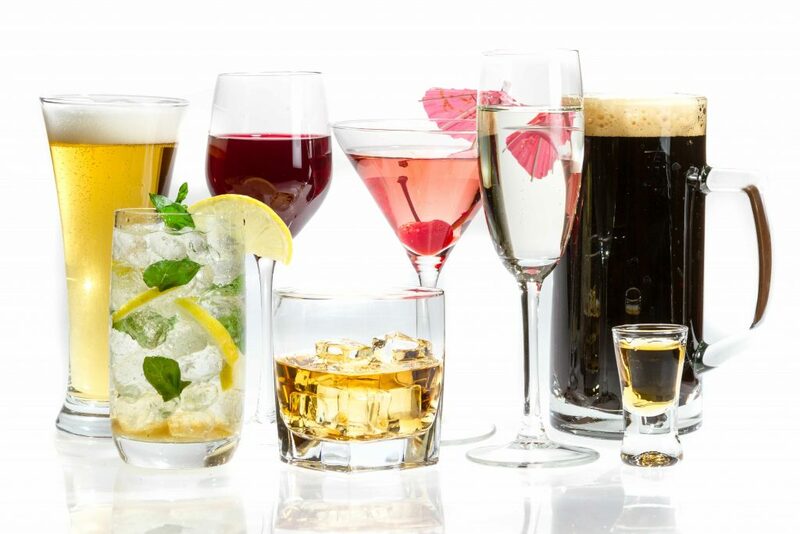 When it comes to alcohol, the key is moderation. Here's what you need to know. Is that cramping, abdominal pain or bloating simply indigestion, or could it be something more? It could be irritable bowel syndrome (IBS), a common disorder that affects the large intestine. April is IBS Awareness Month, which makes it a good time to learn more about the symptoms and causes of this condition, ways you might prevent or ease the symptoms, and when you need to see a health care provider. Although the shingles vaccine uses a live virus, you won't be able to infect other people when you get immunized. According to the Centers for Disease Control and Prevention, there are no documented cases of the varicella-zoster virus — the virus that causes shingles — being transmitted from adults vaccinated with the shingles vaccine. Learn more from Dr. James Steckelberg, a Mayo Clinic infectious diseases expert. "Added sugars" is being added to "total sugars" on the U.S. Food and Drug Administration's Nutrition Facts label. Added sugars are sugars that have been added to a food during processing. Sugars that occur naturally in foods are not considered added sugars. This label change is intended to make it easier to track the amount of sugar in your daily diet. Research has shown that it's difficult to meet your nutrient needs while staying under your calorie limit if more than 10 percent of your total daily calories come from added sugars.